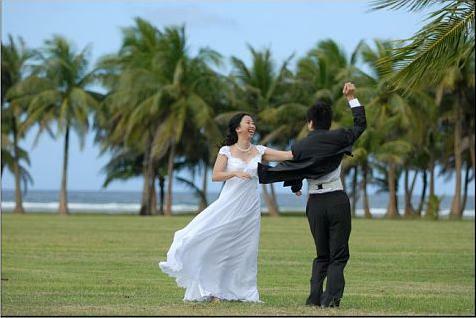 thru Wedding Abroad book o既, 8900. Sigh! Received reply from Steven, he will not in Guam the whole month of May. I am very disappointed. Do you think “he" can help me find a good photographer? 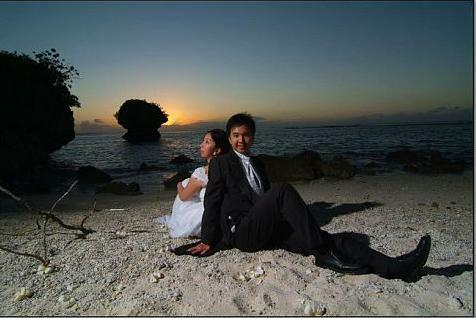 You can try to see this website: victorconsaga.com, he is a freelance photographer in Guam. If you want I can contact for you. hi, porkchop, thanks. I am a bit stupid but now I figure out who you are la, haha. Can I have some information like details of packages and price list? Thanks! you can leave msg in my blog. 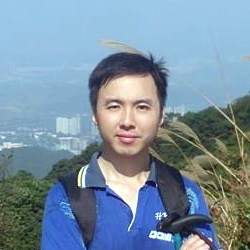 Victorconsaga seems too “gwar lo”唔啱feel wor. 你介紹口個個,我公司部電腦睇唔到好多相,只見到d三點式加大隻佬, haha. Go home and check again sin. My computer at home broke down. Can’t search anything now. You can see from his post, very smart la. I am afraid he won’t like taking photo for me, not slim ma. Very worry, no other choices? can’t find contact details for steve hardy. I left pm in esd to porkchop but not yet received his reply. very worry if i can find good one. You pick Asan Bay，情人崖&Tanguison Beach? Any other suggestions? 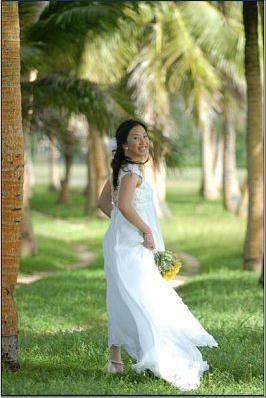 Ah yes, I may invite some friends to my wedding ceremony, as WB package include 100 photos only, is it sufficient (no. 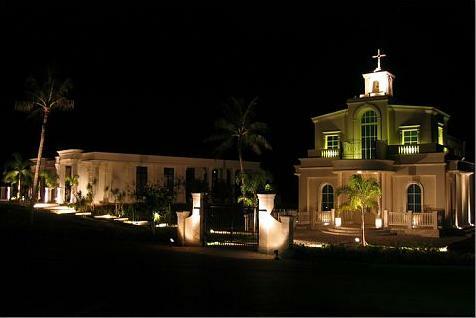 of photos & only 1.5 hrs)as my friends may take many photos, then I can’t take many with my bf in chapel. Now, looking information for honeymoon, athens & paris. Now they say they can’t go la, as they can’t take annual leave again after having their japan trip (this week). 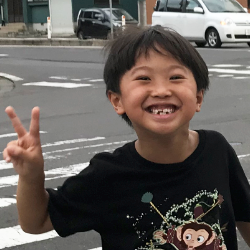 They say they can go if my B-day is June……..they are the one telling me not to have B-day same as his father’s birthday. I am a bit mad (as I originally not intend asking anyone to go but they request! ), now I won’t ask others as I don’t want this happen again. Just ask his father, he doesn’t have BNO or HKSAR passport………sigh! I prefer going there just 2 of us. hi, I have download some photos with hair styles I like in my blog ah. Could you give me some comment. I like the first photo, but it seems Mrs. Mcdull one is better la, but I can’t good reference photo like her ah. What do you think if I can buy a fresh flower from steve hardy so that I can change my hair style to photo 4 and photo 5 (with little hair left at shoulder), I really want some hair to cover my round face ah! Don’t know if MUA for steve hardy can change 2 hair styles for me. But I can’t find good quality hair pins or flowers ah, do you have any suggestion? Thanks for the sharing. The pictures are sooo nice! I would like to ask for some advices and info from you. 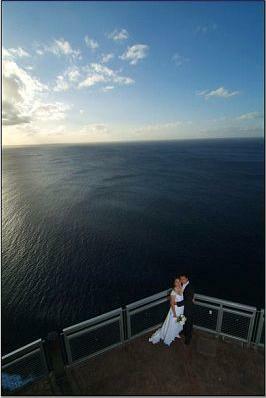 Did you go to Guam for pre-wedding pictures or wedding or both? Did you pay for any agency / planner in HK? 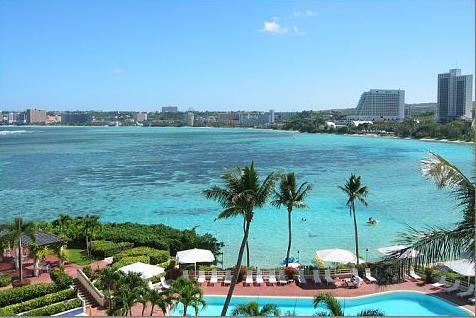 I plan to have my wedding in Guam… a simple one…. 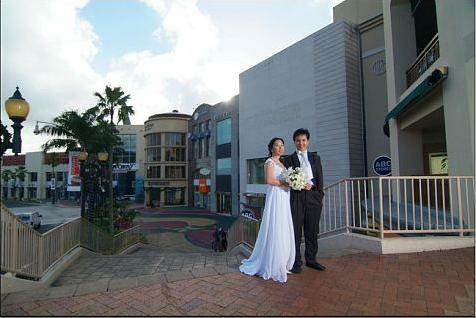 However, I find that many planner in HK just offers package of wedding in church etc… so,.. Both. Yes. Probably, not 100% sure, no agency is offering chapel-free wedding package now.